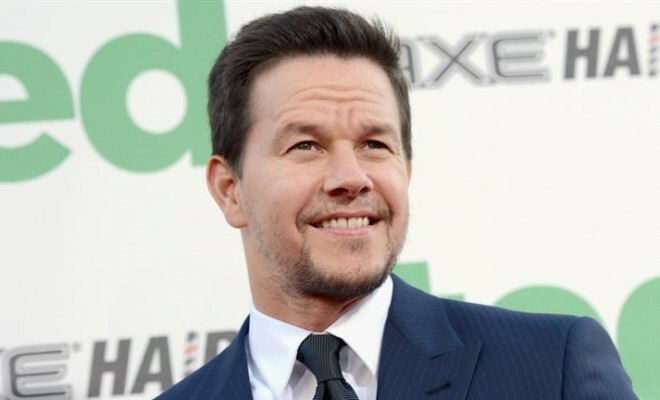 Even though this deal didn’t really make many headlines I still think it’s noteworthy to let you guys know that one of ENTmonye’s favorite’s Mark Wahlberg purchased a stake in a Caribbean cricket team after discovering a newfound love of the sport. He invested in Limacol Caribbean Premier League’s Barbados Tridents team after its chairman Ajmal Khan introduced him to cricket. Cricket isn’t a huge sport in the states but abroad millions are into the sport. I think its really dope how Mark continues to break new ground and think outside of the box.